Ten Thunders Miniatures, Models, and Figures available here on the Blue Table Painting web store. 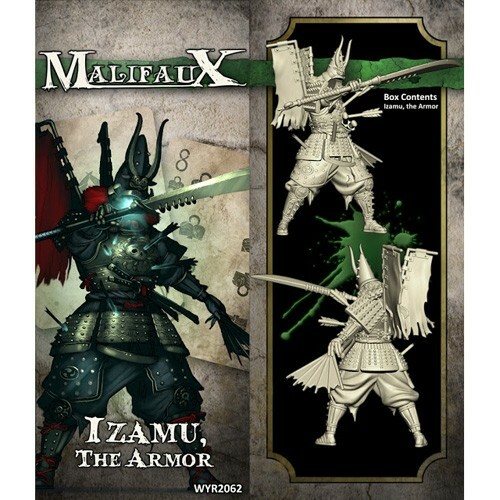 Find new and used products, as well as painted and unpainted models. The Ten Thunders Figures are the newest faction in the World of Malifaux. They are decendents from the Three Kingdoms and are a large mafia like family. 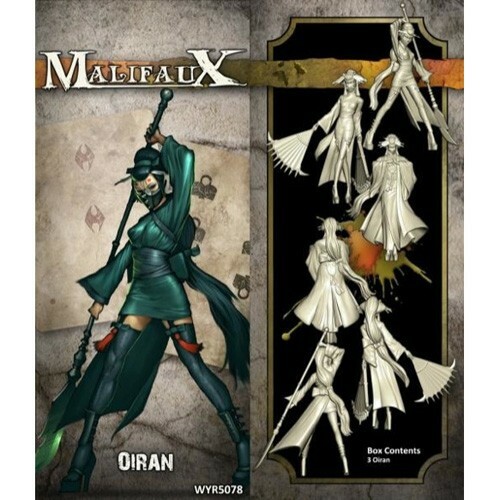 They used to be uknown to the citizens of Malifaux, but now are a secret threat to their safety and way of life. The Ten Thunders are experts at close combat and sword wielding. Avoid a face to face battle with any of them at all costs.